Corn starch is edible product. It can be processed into many kinds of modified starch and hydrolysis products. Using corn starch, we can produce direct consumption food, such as vermicelli. 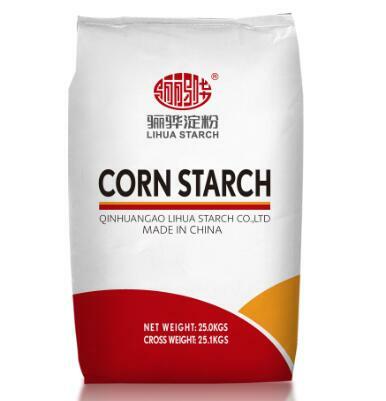 Corn starch is also the material to produce convenience food, jam, ice cream and so on. It can be used to produce degradable plastics. Corn starch is the fermentation raw material. It can be used to produce dextrose, amino acid, alcohol, antibiotic and monosodium glutamate.